Yoga impacts the lymphatic system possibly more than any other system in the body, due to the contractions and expansions required of asana. Because the lymphatic system has no independent pump, unlike the circulatory system which depends on the heart, it is entirely reliant on the physical activity of the body—it only has the power of your movement and your breath to keep it healthy. The lymphatic system keeps germs, viruses, toxins, and bacteria at bay. Because of its disease-fighting powers, a healthy lymphatic system is a key contributor to a body’s healthy immune response overall. An unhealthy lymphatic system can result in everything from poor digestion and the common flu to multiple sclerosis and even cancer. The system works by carrying lymph, a clear-yellowish fluid, throughout the body where it’s temporarily stored in lymph nodes to be screened. 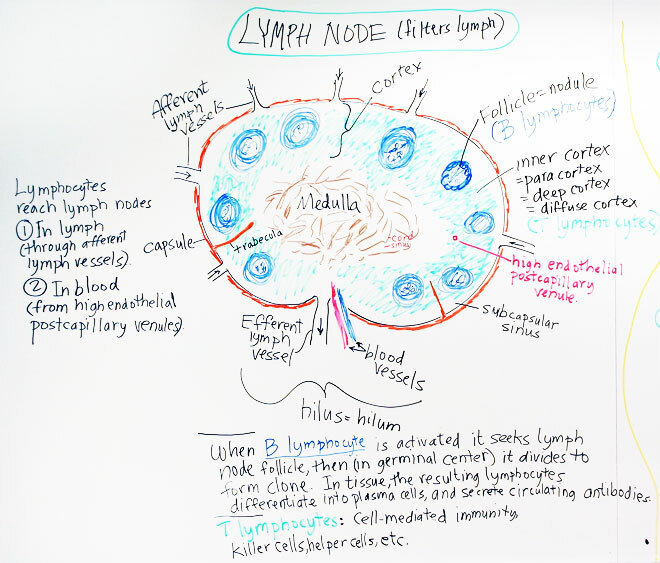 Lymph nodes are concentrated in the neck, groin and armpits. When they are congested, being overburdened without the chance to properly drain, lymph nodes negatively impact the rest of the system. This can result in swollen, tender nodes, a sore throat and water retention throughout the body. 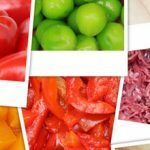 It can also contribute to the body’s stress, which may impact weight, not to mention its impact on the immune system, making it harder to fight infection. While limited, there are studies that make a connection between yoga practice and a healthy lymphatic system (1, 2). A consistent yoga practice supports the lymphatic system in a number of ways. Sun salutations and vinyasa yoga support the movement of lymph through the body. Head stand, shoulder stand and legs-up-the-wall pose are all inverted yoga poses that use gravity to increase the circulation of lymph. Bharadvajasana, half lord-of-the-fishes pose, and revolved triangle are all poses that require you to twist the body. They put gentle pressure on internal organs that allows for the cleansing of lymph. Deep, full pranayama, both on and off the yoga mat, may be the best help to the lymphatic system throughout the day. 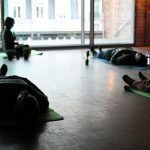 By focusing on your breath, you not only instantly drop into the present moment to reduce stress hormones that eventually overburden lymph nodes, you also stimulate the flow of lymph from the chest throughout the rest of body. Further to this, elements of a yoga lifestyle, such as drinking water and skin brushing, can aid the lymphatic system. 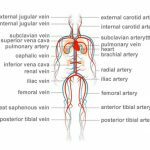 You may know more about the circulatory system than the lymphatic system, but you can see how the latter has an impact on the entire body. In fact, lymphatic function supports every other system in the body, including the immune, digestive, detoxification and nervous systems. Yoga is a great way to build excellent lymphatic health into an everyday practice, rather than waiting until something goes wrong. By flowing on your yoga mat, you’re getting your lymphatic system flowing, too.